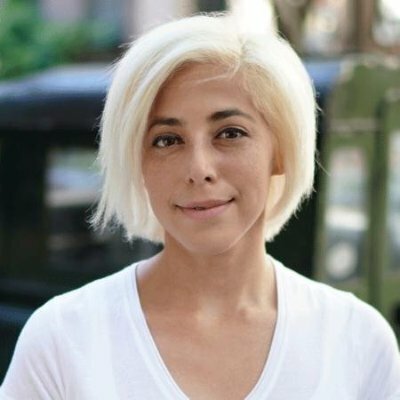 Accolade announced $50M in funding led by existing investors Andreessen Horowitz, Carrick Capital Partners, Madrona Venture Group and McKesson Ventures, with participation from new investors including Cross Creek Advisors and Madera Technology Partners. The round brings Accolade’s total funding to date to ~$217M since its inception in 2007. Accolade is an on-demand healthcare concierge designed for US employers of all sizes across all industries. Last summer it introduced Maya Intelligence Engine that leverages AI and machine learning to deliver personalized healthcare experience. 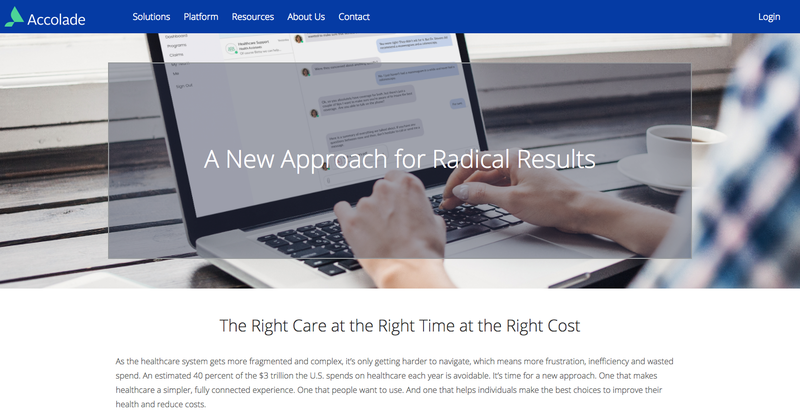 The feature is part of its core healthcare engagement and influence platform. Also it announced a new Accolade Mobile app to enable live messaging with dedicated Health Assistants and Nurses on any health- or benefits-related question or concern. 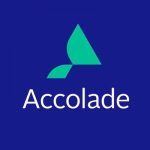 “Accolade is making great progress helping companies tackle one of the biggest problems in corporate America, a healthcare system that costs too much and under-serves the needs of employees and their families. Companies that have deployed Accolade report much higher employee satisfaction with their benefits programs as well as large cost savings. I wish I’d had access to Accolade when I was managing PayPal and OpenTable, implementing it would have been a no-brainer” – Jeff Jordan, general partner at Andreessen Horowitz. Bottom Line: “We don’t need a set of rules that apply to everyone, we need a set of rules that apply to each person and their individual situation… that’s a personalized experience” – the Accolade mantra .